In seminary, most of my homework was due at 11:59pm on a given day. Many people turned their homework in at 11:58. And here I am, sneaking under the wire again, posting my Wednesday blog right before it turns to Thursday. But I was pleasantly surprised to find in grad school, I was no longer that student that waited until the last minute. I mean, I definitely did sometimes, but for the most part, I was different. I never graduated from college. There was a lot of shame and fear attached to that fact. So I was really nervous when I started at DTS. Our seminary is hard for really gifted students, so I had no idea what it would be like for me. So I came in prepared and determined. I read everything before we had class. I usually finished my homework before we learned it in class. I know this may sound excessive, but it was really beneficial for me. It meant that when we went over things in class, I understood the idea and was listening for the details, or for the big picture, or for the application. I knew which areas I had struggled on in the homework and needed to pay attention to in class. I knew what questions to ask. Not the questions that make the professor think how smart you are, but the questions about the parts that I really didn’t understand. So by the time we were done with class, I really understood the topic. And often then I could go over my homework again. This was hugely helpful in language classes. Of course, then there were the papers, the big writing assignments everyone is familiar with. Yeah, I was terrible at those. I would have a ten-page paper, and after one and a half pages, I had said everything I wanted to say. I had spent my life taking huge theological ideas and getting them down to four minutes, really down to four to eight lines with some exposition in the verses. But grad school papers are taking a seed and growing a huge tree from it. I was a miner digging through the coal for a diamond who was put in charge of a garden. The skill sets just didn’t mix. Fortunately, a doctoral student heard me complaining one day (I’m not proud of that; it’s just true). And he was a huge help. He said my papers were strong, had good solid points, and were to the point. Now I needed to write a one and a half page paper on each of my points. Tada! 10 page paper! So I settled into the academic life. I loved it. One, I loved learning more about the Bible. 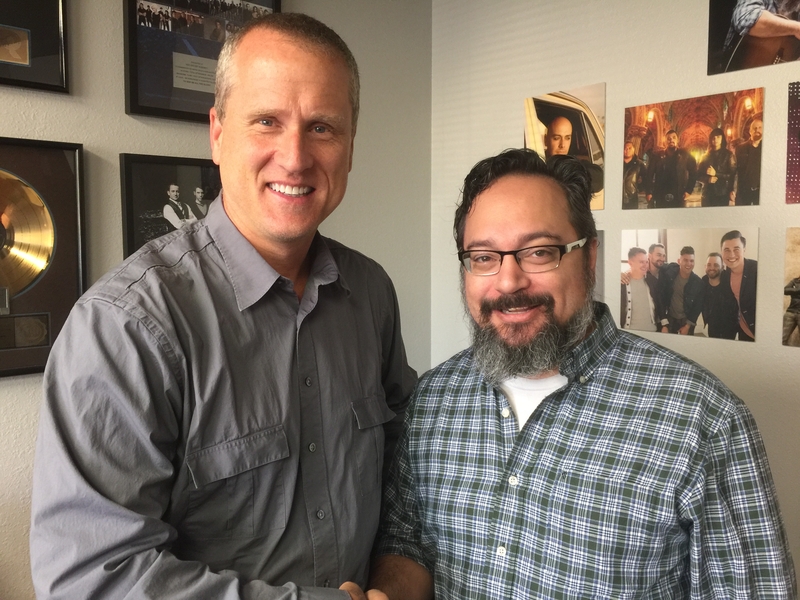 I could extend this blog series for a year, just telling you stories from seminary. And two, I liked the concrete predictability of it. If you do this, learn this, complete this, you complete the course and get a good grade. The thing is that life isn’t like that. Marriage doesn’t have a syllabus. Parenting doesn’t have an end of the semester. Or a spring break. So, I did the work. I followed directions. And I trusted that God was sowing things into me that would help my wife, my kids, and others. I don’t know how well I did on that end. I guess that grade is still an incomplete. And incomplete means there’s still hope. Tune in next week for the reunion of the academic and the artist. Thanks. 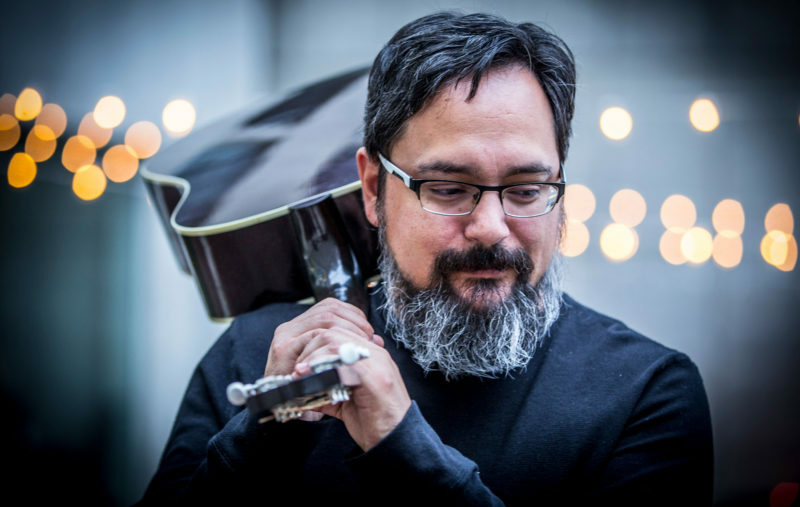 CONSIDER HOSTING A WORSHIP TEAM WEEKEND! 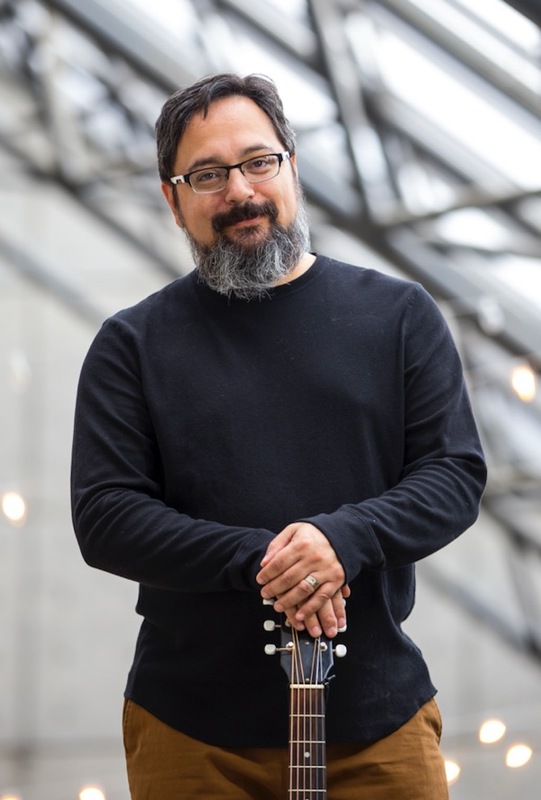 Beginning in 2018, Todd will offer a three day event combining a worship training conference, a Saturday evening community concert, and a Sunday morning worship service presentation. The conference theme is “Building and Applying a Biblical Theology of Worship,” and combines insight and experiences from his decades of worship leading, his master’s degree studies at Dallas Theological Seminary, and his teaching responsibilities at Visible Music College. This unique, engaging, and affordable event is the culmination of years of mentoring and study. Click here to download a PDF brochure with all the details. Or, simply contact Scott Huie at H2O Artist Agency for more information. 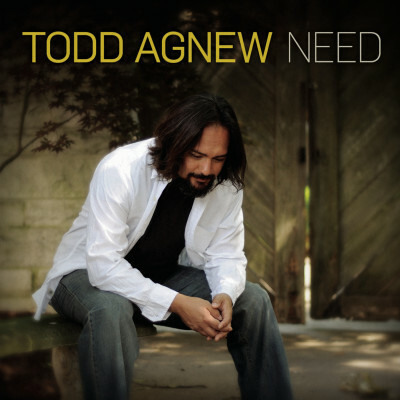 Todd was recently tapped as New Release Tuesday’s Artist of the Month. Click here to read the story! 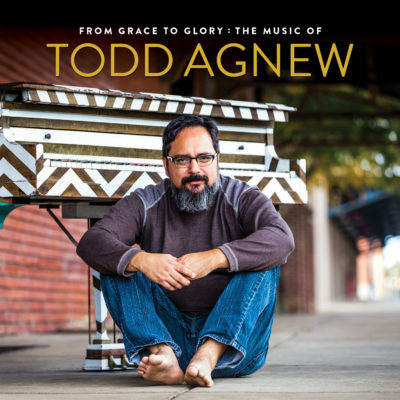 Book Todd Agnew in 2017 and Save! 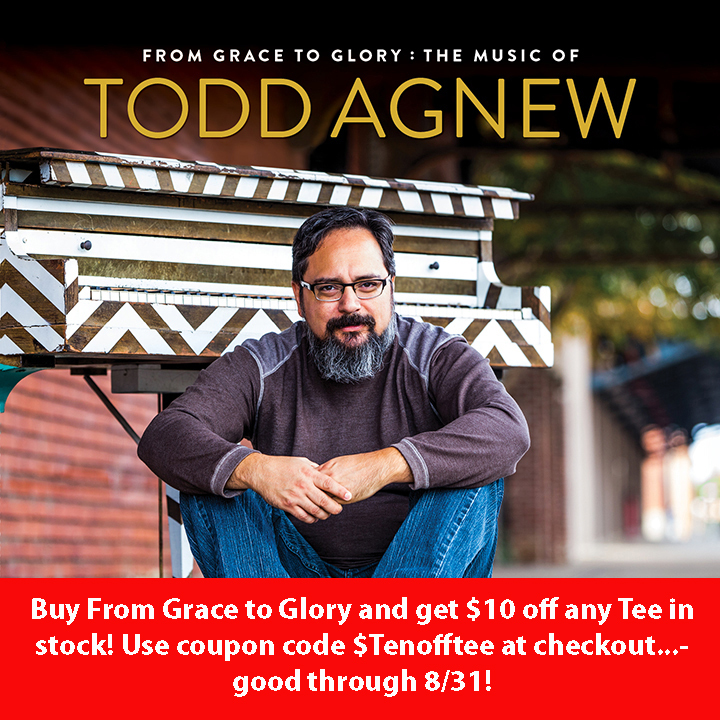 To support the release of Todd’s new CD, “From Grace to Glory,” Ardent Records will underwrite Todd’s travel to the following ten markets for concerts performed before the end of 2017: Atlanta, Chicago, Dallas/Ft. Worth, Denver, Little Rock, Memphis, Nashville, Oklahoma City, Phoenix, and Tulsa. Contact Scott Huie at H20 Artist Agency to schedule Todd for a concert or speaking event by phone at 615-454-3635 or by email at booking@h2oaa.com. When you write a song, oftentimes you have good people around you who chime in with thoughts you haven’t thought and points of view you haven’t viewed. Considering “Glory to our Great Redeemer” was supposed to be a congregational worship song, a few of the original lyrics were absolutely unsingable. So, I am grateful to my friends for pointing this out. However, one friend also asked if I was sure I wanted to sing about God’s wrath, especially in the chorus. You see, the third line of the chorus says, “The wrath of God poured out and satisfied.” The wrath of God is not a popular worship theme. You can probably count all the wrath of God songs in the CCLI Top 100 on one hand. Shocking, right? Now, please don’t assume that I am criticizing the songs in our worship catalog because they don’t address the wrath of God much. I’m not. I haven’t written any of those songs either. And plus, I know a lot of those writers and I can trust that they are writing about what God wants them to be writing about. But this time, it was an issue I could not steer away from. It is too valuable in our consideration of our redemption in Christ. It is too valuable for me personally. “For all have sinned….” This is one of the first verses I learned as a kid, and I have never doubted it. One look at the world around me or one look in the mirror was enough to convince me. So it wasn’t hard for me to believe that I needed to be justified by his grace. But where does wrath come in? God is righteous and holy. Sin is a direct offense against his righteousness and holiness. So God actually cannot hold back his wrath for our sin and still be just, still be holy. For God to overlook sin would require a change in his character. It would require for him not to be holy or righteous. So God’s perfect and right response to sin is wrath. However, in his mercy, God chose not only to expend his wrath but also to receive it. I heard this word “propitiation” many times growing up. But I didn’t understand it until later. One explanation is that a propitiation is something that stands in the way, specifically of wrath. A theological definition is an appeasement of wrath by sacrifice. God chose to appease his own wrath by the sacrifice of his own and only son, Jesus. Jesus stood in the way of God’s wrath. It was wrath I deserved for my sins. In this way, God was both just in his wrath and the justifier by taking wrath I deserved, making it possible for me to be justified. 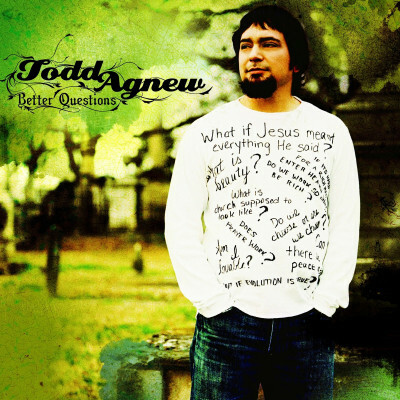 Todd’s new worship song, “Glory to Our Great Redeemer,” is this week’s featured song at DiscoverWorship.com, an online subscription service for worship leaders and choir directors. 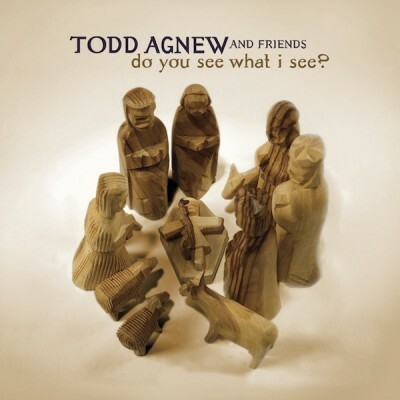 Read Todd’s interview here and consider becoming a member to download charts and tracks for this and other fine songs. I assumed the story of From Grace to Glory would be a story of songs. But it turns out it is really a story of people. It’s the story of one man and one God who goes to extreme lengths in loving that man. It’s a story of families: first, the Agnews adopting a baby, giving him parents and then a sister, then the McKinneys and the Carrolls opening their homes and families in new towns, and now a new generation of Agnews, learning to love and be loved by a wife and two awesome kids. It’s a story of friends willing to love and support the life and ministry of someone who is not a very good friend in return. It’s a story of people across cities, states, countries and continents—all a part of the story God is telling through my life and ministry. The story of the creation of the record Grace Like Rain is really the story of a church in the Woodlands providing a time of healing and a church in Memphis partnering with me as we all learned ministry. The song Grace is the story of a dear friendship with Chris Collins as we learned what it meant to lead God’s people in worship. The Thunder Song (as most people called it) was my story of an encounter with God (specifically Psalm 29), but ended up as the story of a group of young adults learning to worship in Memphis. But the story of how Grace Like Rain got out into the world included a whole other cast of characters: Dana and Ardent, Vince and VLW, Greg and GOA, Eddie and Newsong. And God’s grace poured out from each of their lives into mine. Reflection was the story of a past and a present. An adoption story reflected my own parents and sister. Worship stories came from years with Highpoint. Music came from all over, but especially from Memphis. Those musicians shaped me. And Hampton shaped the record. Then the Nashville team, Josh Peterson and everyone at INO, believed not only in the record but in My Jesus specifically. Those years and those songs would have never happened without my new family on the road: Wilson, Chu, Cody, Rob, and Farns. New friends joined us on tours and old friends loved us at home. Do You See What I See was itself a story, a story of the first Christmas. I still remember starting to tell the story to the Rivers that first year. Then going home to Memphis and sharing the story with John Fry. How crazy to have a label that said, “We may not make any money, but this is what God is doing right now.” DYSWIS was the story of friends who joined with me to tell a story. Better Questions allowed me to explore a lot of tough topics. They were the songs I never thought I’d share with anyone. They are the stories we don’t like to tell. Once again, Ardent made the record possible, but a lot of hurting believers across the world brought the ministry to life. 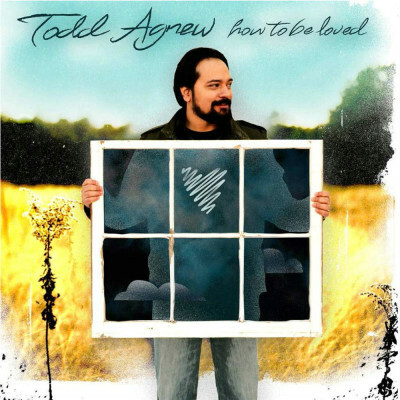 Need is the story of making a record when you don’t feel confident enough about your life to write about it. I was newly married and I loved my wife, but I didn’t feel I had anything worthwhile to say about marriage. Or about being a dad. The only thing I knew was I desperately needed God to do these things. So I turned back to old trusted friends; some of them were people, some were hymns. And my wife pointed out how powerful songs could be when they said the name of Jesus. And How To Be Loved was the story of being married and being a dad. Because that story was the same as the first story. It was still the story of God loving me, of God showing his grace to me. He had redeemed my soul and he was recreating my life. He loved me through them. And new friends helped me tell the story. And now, the story continues. DTS is a big part of it. Visible is a part of it. Not the institutions but the people, the professors, the students. Drs. Glahn and Jones and Horrell and Kreider. Small group: Kent, Joshua, Stephen, Bryan, and Shane. The new songs owe a lot to Quimby and the Jeremys in addition to old partners Dave and Kim. I co-wrote one of the new songs with Chris Collins; so, that circle is continuing. And now Ardent is moving forward with Pat, Ryan, and others. These people shape me, my wife and my kids most of all. They are God’s grace to me. And I continue to try to write and live for his glory.